Nikki sums up the year for the charity – I really hope we can make a difference to the lives of these children by fundraising for Scotty’s Little Soldiers. 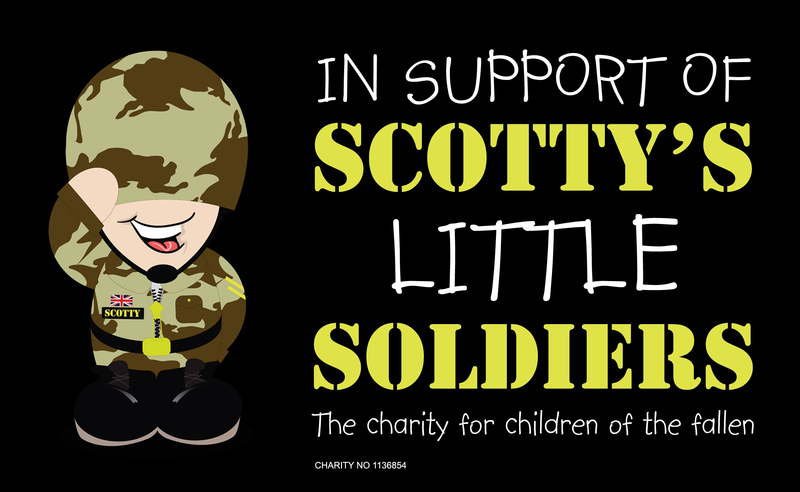 This information is taken from the website of Scotty’s Little Soldiers, but please visit their website for even more information! Now the charity sends letters, cards, birthday presents, Christmas gifts, tickets, gift vouchers at tough times of the year, help towards clubs and activities and holiday breaks. The charity owns two holiday homes in the UK and aims to buy another soon, with the ultimate goal of letting the children of fallen soldiers know that it’s okay to smile, and to let them know that people remember their parents as heroes.